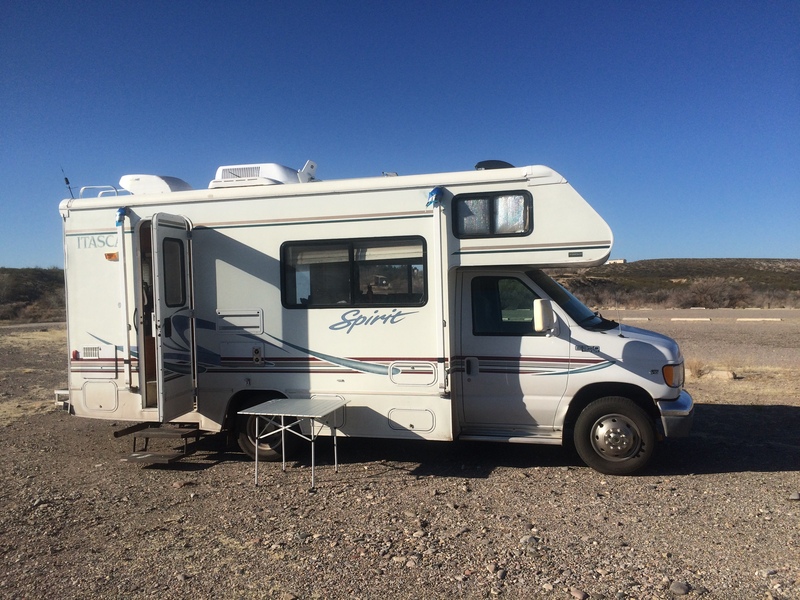 Time out for an RV trip! Yep, we are retired and I have always wanted to be able to get away in the RV for a couple of weeks. So we left for two weeks in February to explore New Mexico. On the way back we stopped to soak at my favorite hot springs so far. 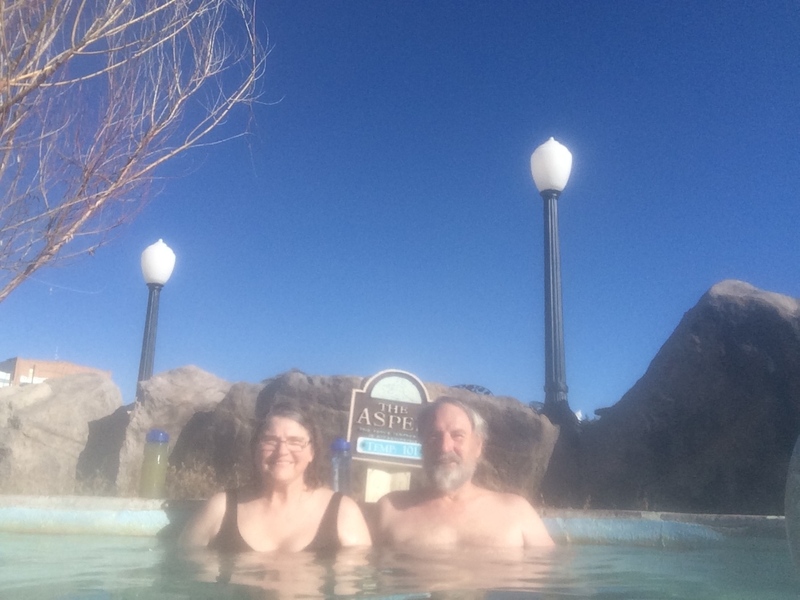 Pagosa has lots of smaller tubs and a nice sized swimming pool so that it is comfortable to soak outside even in temperatures down into the teens. 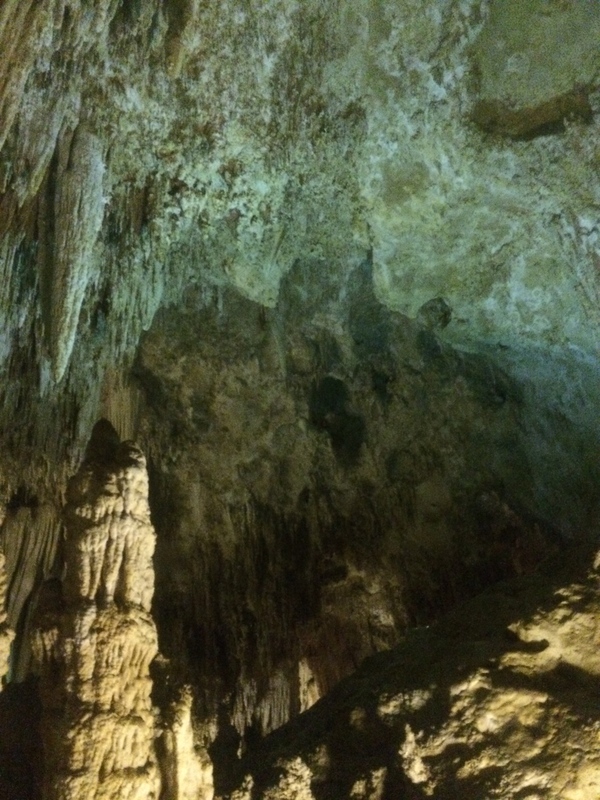 It took us three camping nights to make it to Carlsbad Caverns where we toured two days while staying at Guadalupe National Mountains. 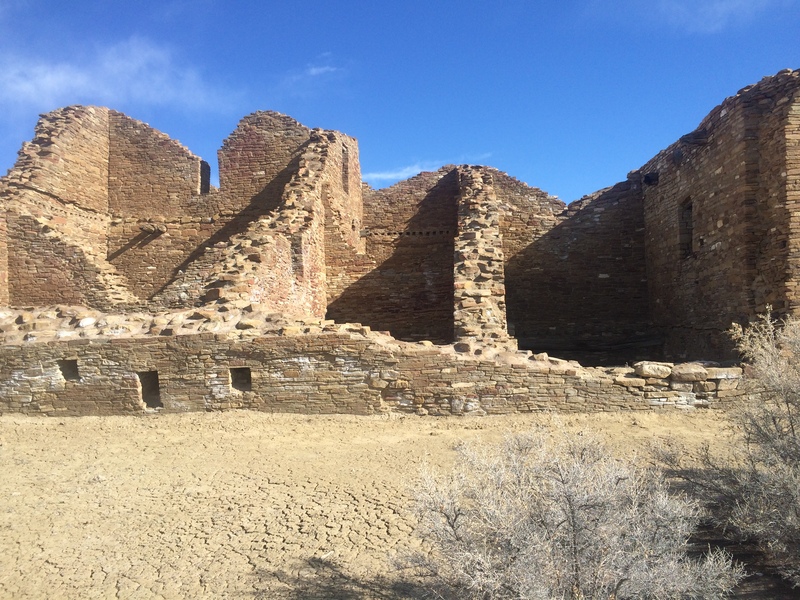 On the way back we stopped to hike near Albuquerque, stopped at White Sands, Hatch NM for hot peppers, and Chaco Canyon Pueblo Ruins. Very impressive. We got home just in time for our grandkids birthday parties!